After getting home from vacation last month I had a ton of new pictures that I was excited to scrap. I really love making layouts when the memories are fresh. The journaling comes more easily that way, plus there are details that I'm able to include that I just wouldn't remember later on. So I've done a lot of scrapping of our trip. I shared a few of those layouts here. I still have a few more that I'll be sharing soon. 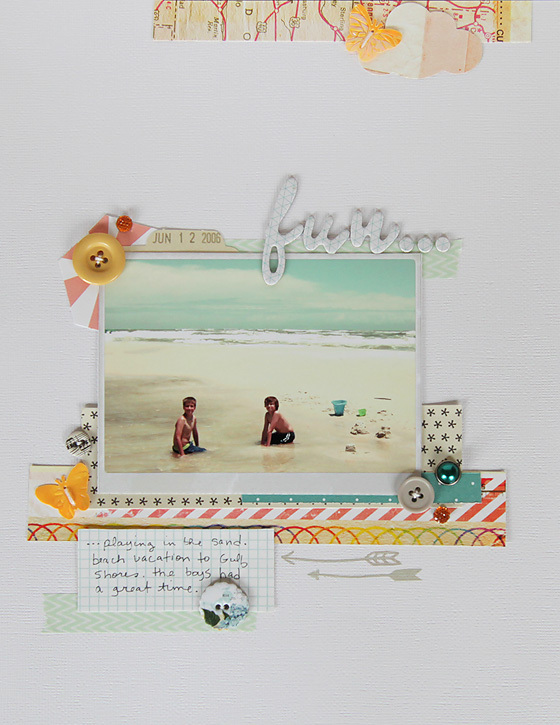 I haven't given up on my challenge to myself to make a layout every day in July. I'm almost done and I have a lot of layouts to show for it. :) By the way, I'm blogging over at Write. Click. Scrapbook. today about using instagram and pixlr-o-matic to spruce up your less than awesome photos. Click here to check it out. These all look so great! They look so great from a few years ago! OMG your layouts are so gorgeous!!! I am so happy you came to comment on my blog as I was able to discover your work! I am now following you! 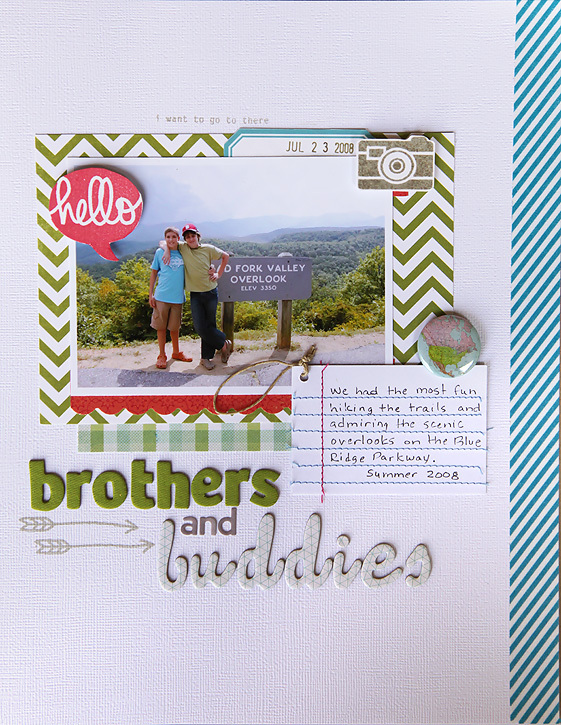 I love to scrapbook our vacation experiences too, there's so much inspiration here, hanks for sharing your ideas. You have such patience to spend time producing these wonderful memories. Beautiful pages! I'm so loving all the bright colors and how they all flow so nicely (even though they're all different dates! How cool!). These are so fun and inspiring. 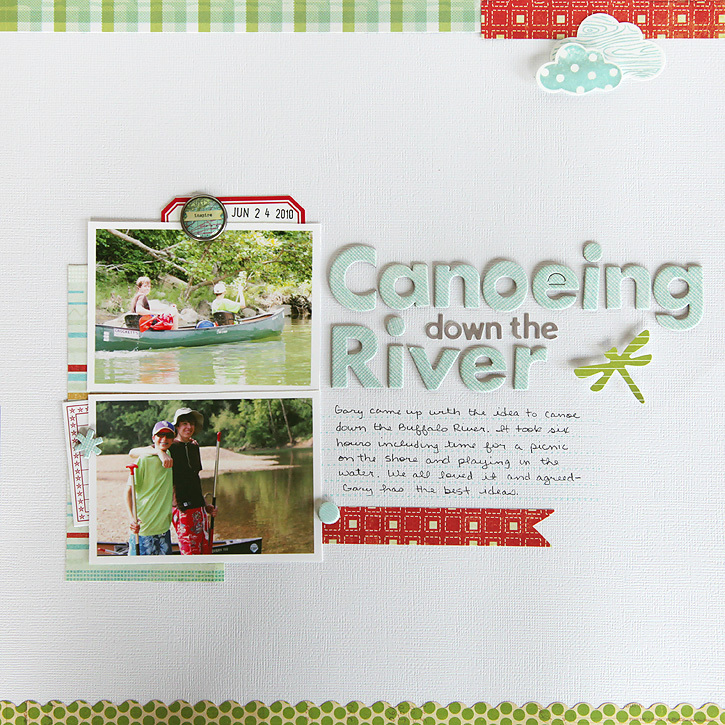 Makes me want to do some scrapbooking now. Love, love, love your layouts!!!!! !